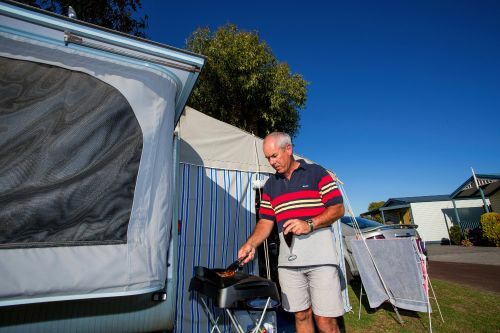 Are you looking for the next level up in camping and caravanning? 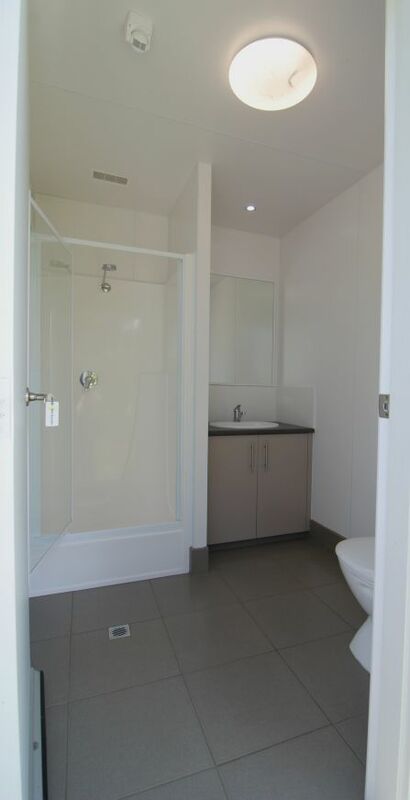 Then these ensuite powered sites are for you! 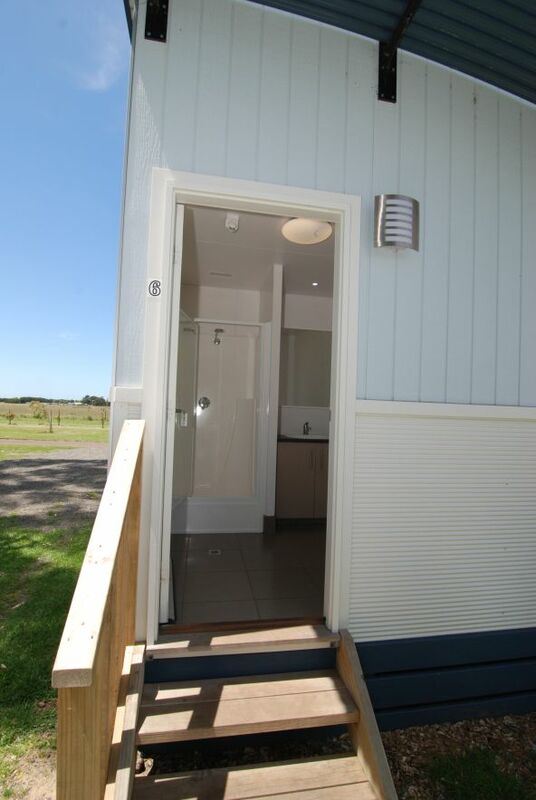 These new additions to our park will allow you to treat yourself with access to your own private facilities, including a shower, toilet AND hand basin. 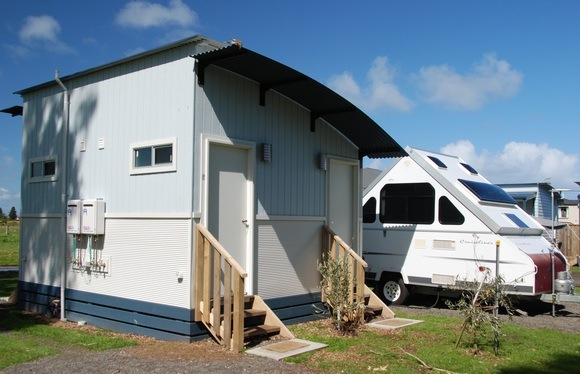 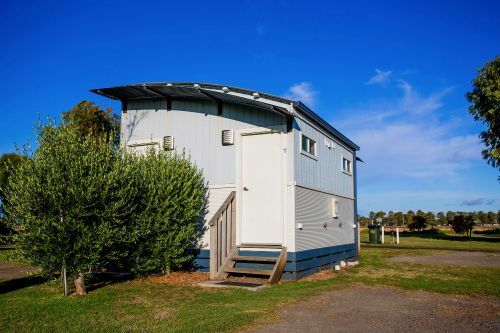 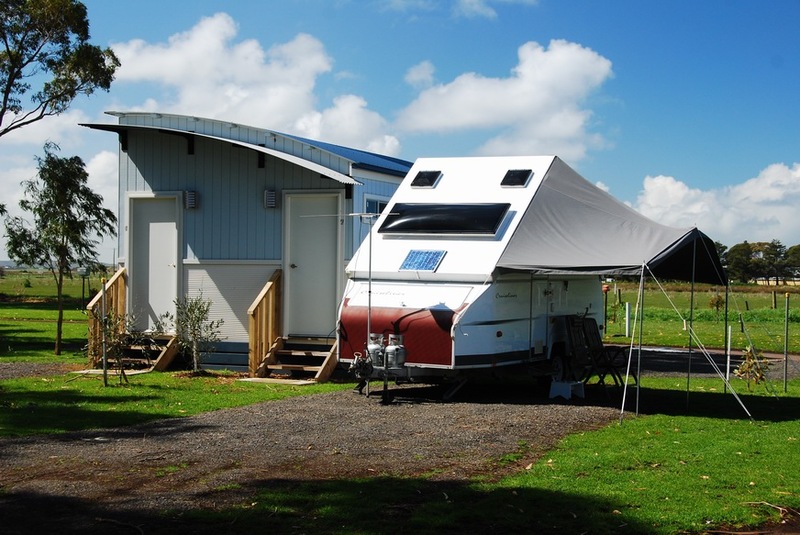 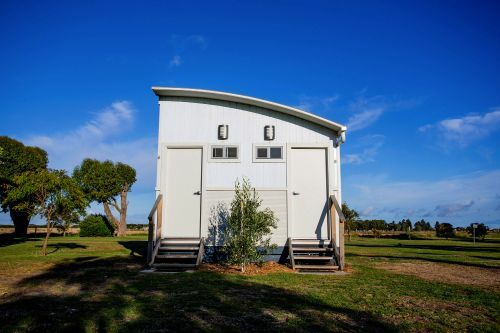 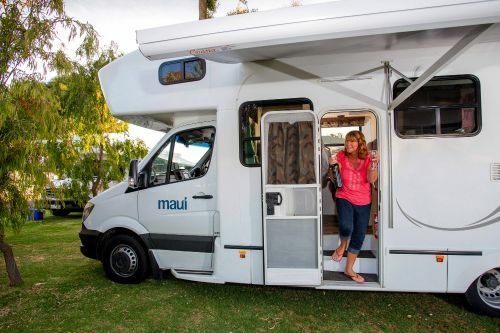 We are the only caravan and camping park in Port Fairy that have this exclusive facilites, so why settle for a standard powered site when you can glam it up a little bit.